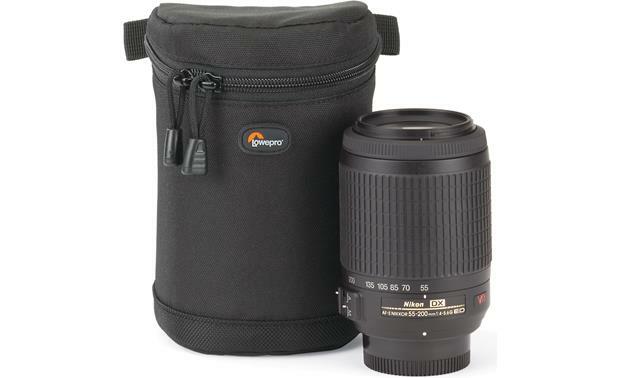 This case fits high-power zoom lenses similar to a typical 55-200mm zoom. Actual case interior dimensions are 9cm x 13cm. 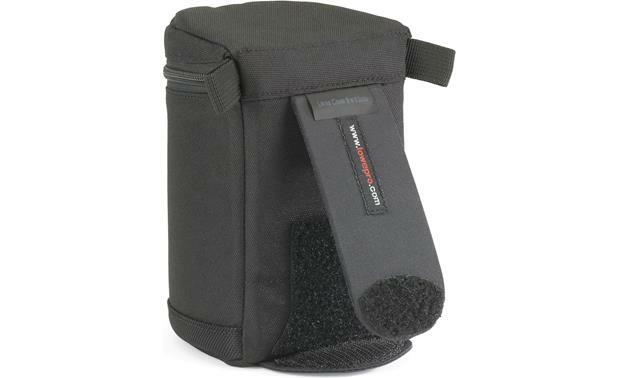 THIS PRODUCT IS A VERY GOOD CASE, BUT IT WAS TOO BIG FOR MY CAMERA BAG. WISH IT CAME IN A SMALLER SIZE ALTHOUGH IT FIR MY LENSES JUST FINE, GREAT PRODUCT! 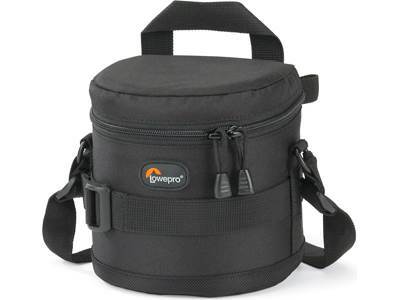 Overview: This Lowepro 9 x 13cm Lens Case is designed for a high-power zoom lens similar to an 55-200mm lens, or lenses 9 cm in diameter and 13 cm in height. It has thick, one-piece foam padding for excellent protection for the fragile glass elements. The Overlap Zipper construction keeps dust and moisture out. 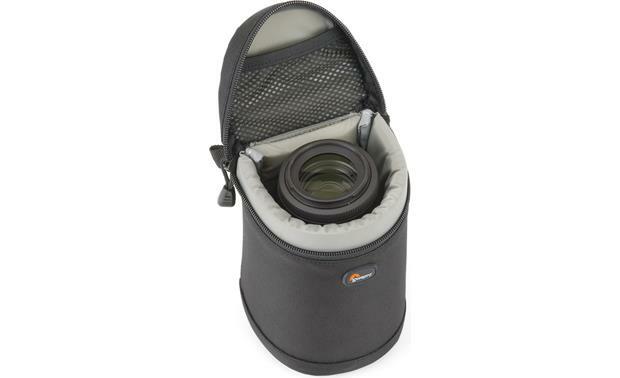 Dual zippers provide easy access to the case, and the mesh pocket in the lid can hold lens filters or the lens cap when the lens is in use. 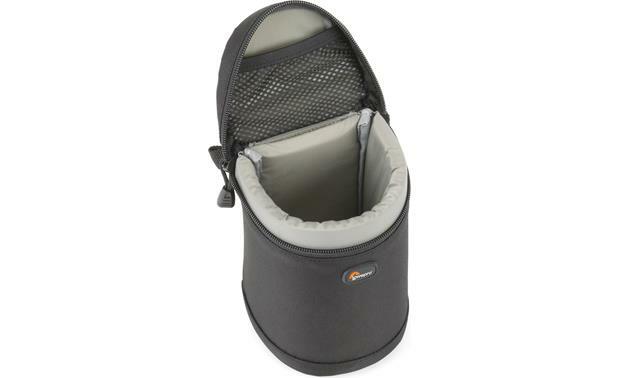 It has a SlipLock tab with hook-and-loop fasteners for attaching the case to your belt or camera strap. 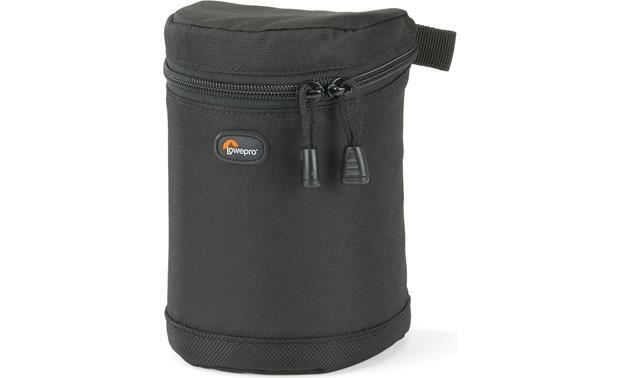 Searches related to the Lowepro Lens Case 9cm x 13cm Case for high-power zoom lenses.